Bouncing over a line of assailing waves, our boat speeds away from the riverine town of Maroansetra, bound for the lushly forested Masoala Peninsula. Nosy Mangabe clogs the horizon, a perfectly placed puff of cloud lending the 520-hectare islet the appearance of a smouldering volcano. I almost expect to see dinosaurs wandering the island’s liana-tangled flanks, but instead, snow-white cattle egrets dust the treetops. 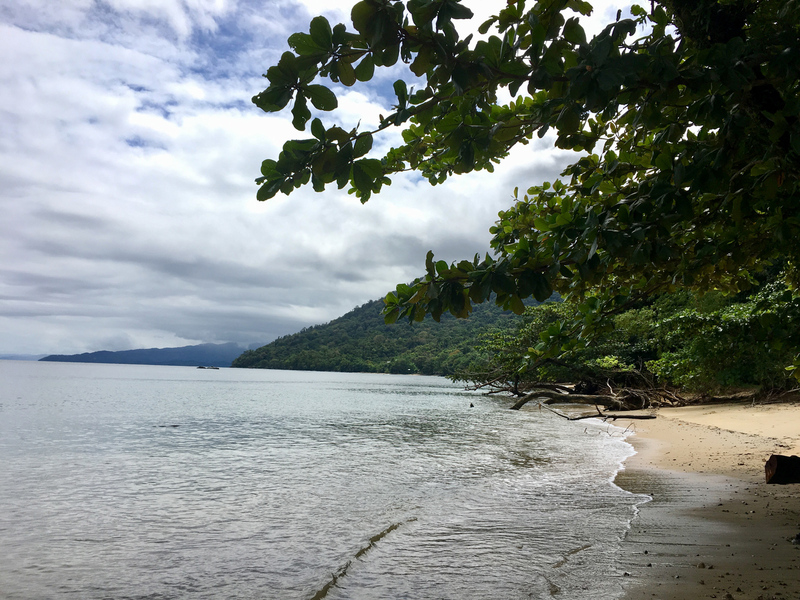 Casting waves toward fisherman in hand-wooden pirogues, we skirt Nosy Mangabe’s rocky shores and continue south through the Antongil Bay toward the evergreen forests of the Masoala National Park – our final destination. 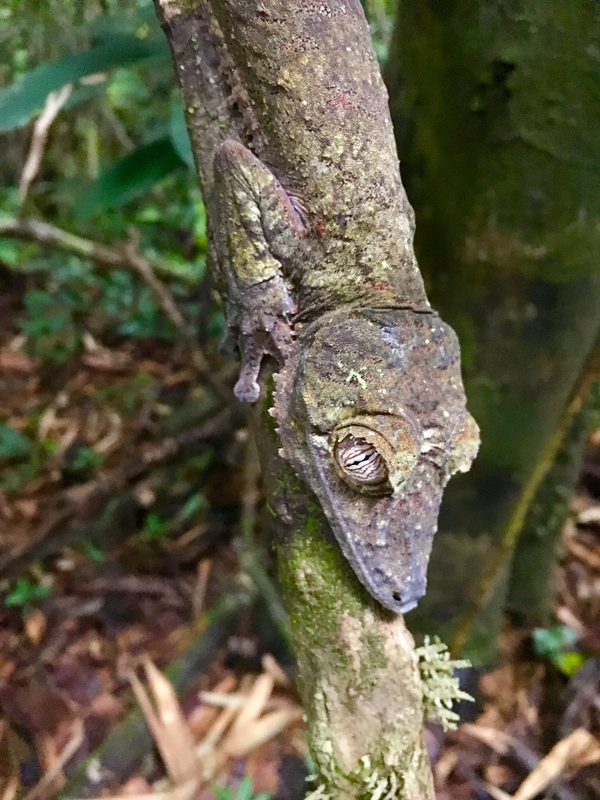 We are just minutes from the mainland and I’ve already had a realisation – getting to Madagascar’s largest national park is absolutely part of its appeal. 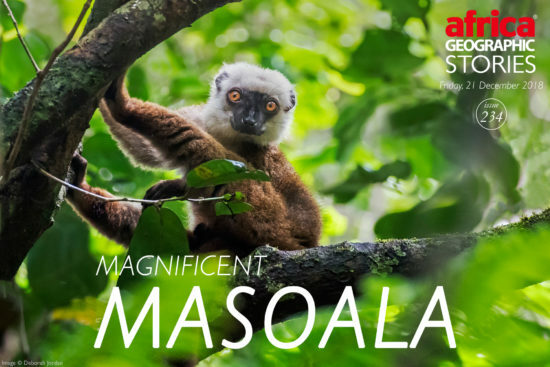 Masoala National Park covers a sizeable portion of northeastern Madagascar’s virtually roadless Masoala Peninsula, a stubby isthmus wedged between the Antongil Bay and the Indian Ocean. Established in 1997, the 2,300-sq. 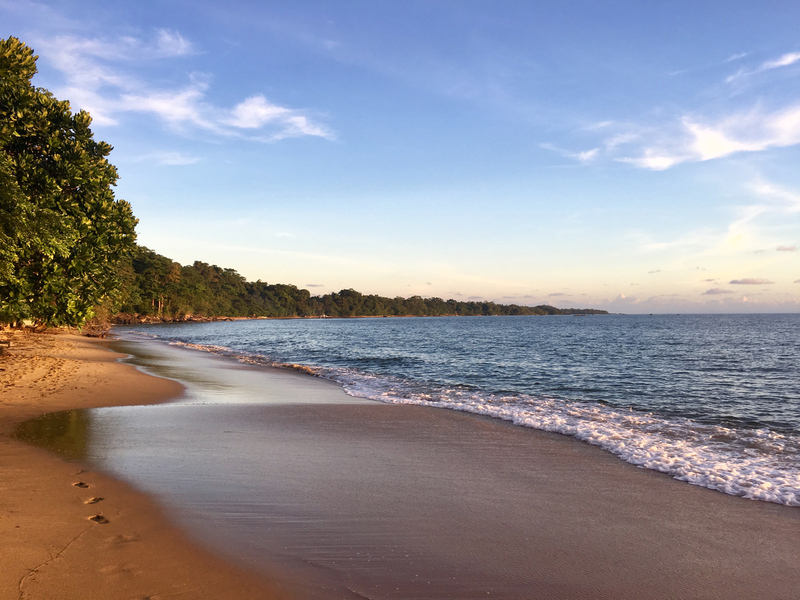 km park is among the most biodiverse protected areas in Madagascar, a conglomeration of littoral forest and steamy lowland rainforest, three marine sanctuaries, and the offshore Nosy Mangabe Special Reserve. 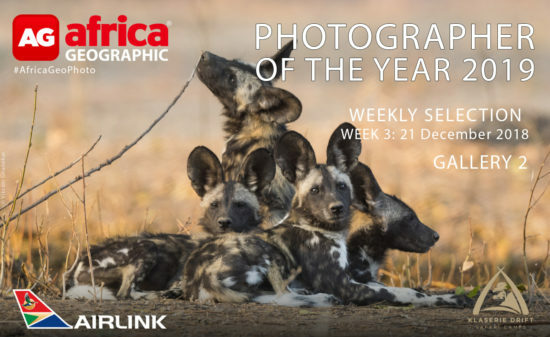 Edged by Betsimisaraka villages, the terrestrial portion of the park spreads over the Masoala Peninsula’s interior, supporting a hodgepodge of globally scarce flora and fauna. The absence of roads also means Masoala National Park is one of Madagascar’s most isolated protected areas – too far afield for many of the island’s tourists. There are currently two ways to get to the national park – by foot or by boat. Tight on time, my travel companion Andy Haines and I have opted for a 40 km speedboat trip across the Antongil Bay – one of the most biologically productive inlets in the Indian Ocean. Nearly a dozen whale species have been recorded in the sheltered waters – and every year during the austral winter, hordes of migrating humpbacks descend on the bay to mate and give birth. Slightly more unnerving for someone in a wave-pummelled boat, the Antongil Bay is also a hotspot for sharks, harbouring 19 different species. Endangered zebra sharks and great hammerheads frequent the natural harbour, and just like the globe-roving humpbacks, sharks also visit the bay to pup. In 2015, the government of Madagascar declared the entire Antongil Bay a shark sanctuary – the country’s first. After nearly two hours on the water, the motor is cut and we drift toward our final destination – Hippo Camp Lodge. Tucked away in a sheltered cove, the palm-roofed bungalows of the lodge are spread along the waters of the Tampolo Marine Protected Area, nestled between the ocean and the terrestrial forests of Masoala National Park. Once the boat anchors, I wade onto a crescent of beach shaded by leafy cardinal hat trees, branches curving toward the bay. In the distance, lushly vegetated foothills meld into the ocean. I hear the siren song of glass beer bottles clinking ashore as the boat is unloaded, but our park guide Alden wants to get a quick start. 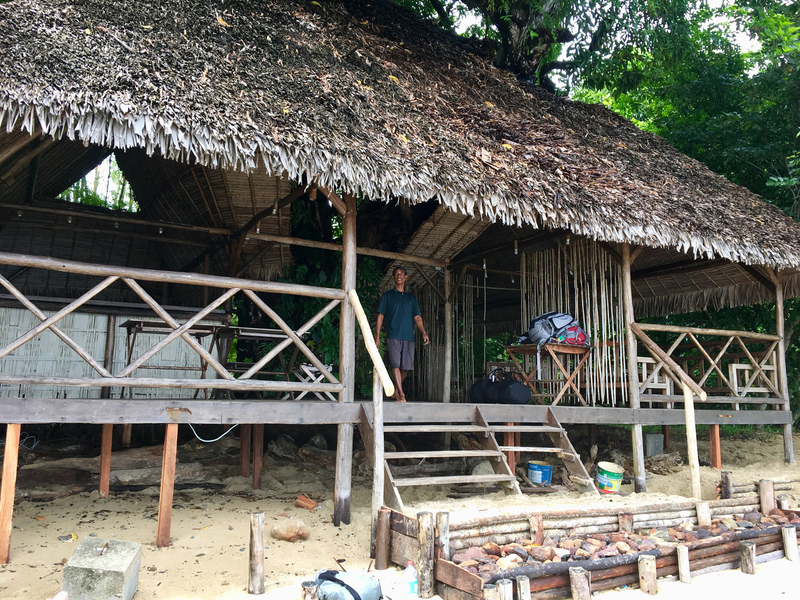 After an alfresco lunch, we leave the lodge on a slender footpath paralleling the beach, meandering past a cluster of wooden houses, just steps from the ocean. Beyond the village, terraces of lime green rice paddies spread to the edge of the forest. 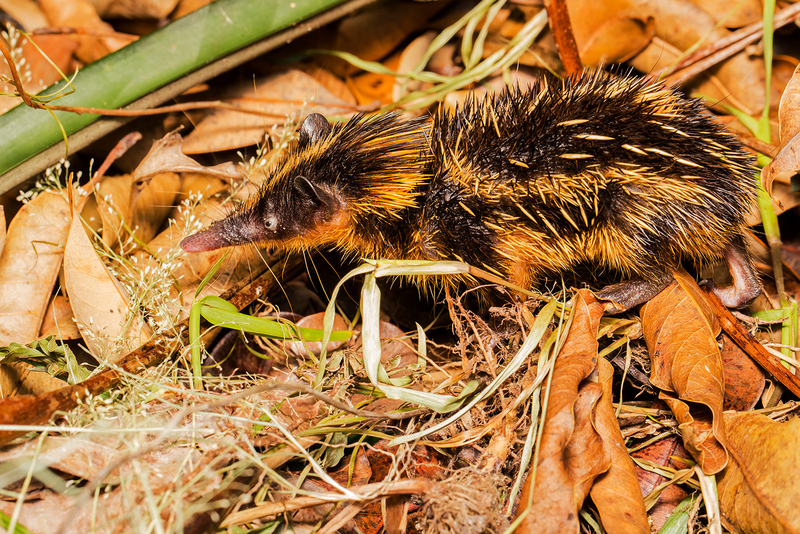 Alden spots a tiny tenrec ambling through the grass, her pronounced proboscis scouring the ground. We startle the hedgehog-like creature, and she skitters toward a hulking canarium tree. Inside a cleft in the trunk, she has a litter of thumb-sized offspring cloistered beneath a pile of leaves. Peeling away from the ocean, the trail plunges into the forest. Instantly we are engulfed in lush vegetation. Towering palms spread like showy peacock tails, and braids of lianas dangle from the canopy. Incubating orchids are preparing to bloom, and bird’s nest ferns protrude from tree trunks, leaves fanning out in feathery plumes. On the ground, forest crabs with bright, cherry-red legs peer out from beneath the buttressed tree roots. Alden walks with purpose. There are red-ruffed lemurs nearby. We are looking for one of the rarest primates on the planet. Critically endangered red-ruffed lemurs are found only in the forests of northeastern Madagascar, mainly on the Masoala Peninsula. 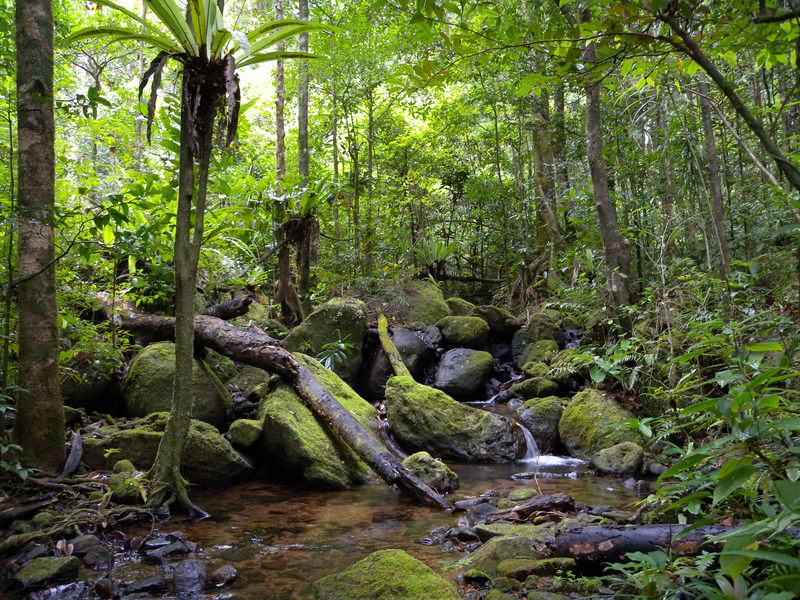 A penchant for primary forest and lofty canopy means the prosimians are primarily confined to remaining swathes of intact habitat within Masoala National Park. 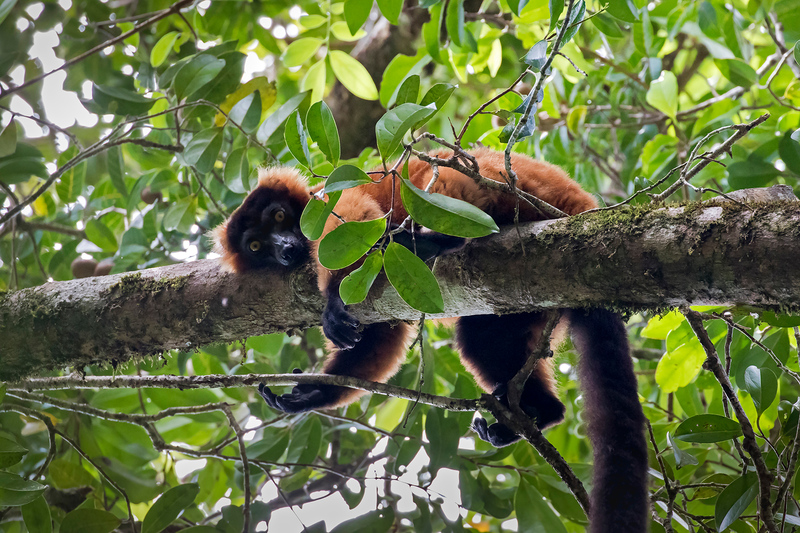 Outside the protected area, the status of the rust-coloured lemurs is largely a mystery, although the species has been documented in the Makira Natural Park, just northwest of the Masoala Peninsula. One of the largest true lemurs found in Madagascar, red-ruffed lemurs are also among the most frugivorous species on the island, preferring to nosh on the fruit of canarium trees. As a result of their proclivity for fruit, red-ruffed lemurs fill a critical ecological role in Madagascar – seed dispersal. 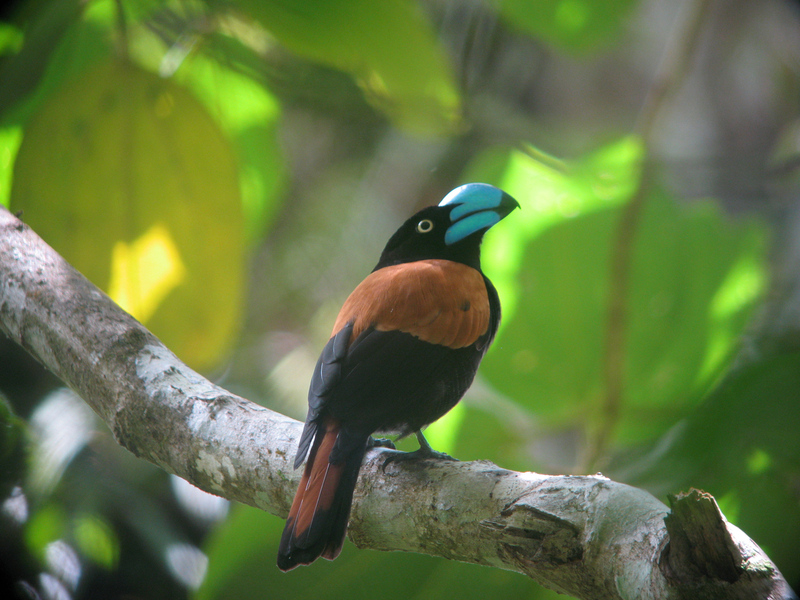 In most of the planet’s tropical regions, birds perform this ecological function. 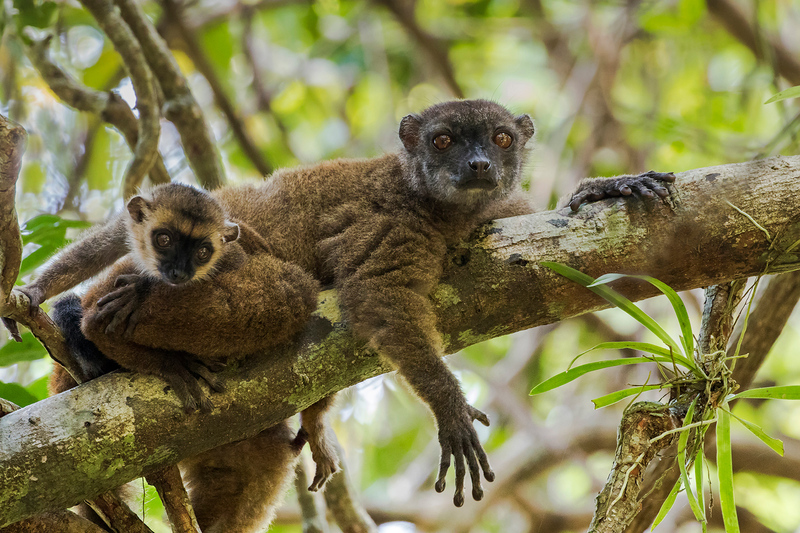 Somewhat surprisingly, although Madagascar is rich in avifauna, the island harbours only a handful of true seed-dispersing birds – meaning lemurs fill this niche, helping to maintain forest diversity and regeneration. As one of the largest-bodied lemurs remaining on Madagascar, red-ruffed lemurs are ecologically irreplaceable – and have a vital role – spreading sizeable seeds, those too big for smaller lemurs to ingest. Alden cups his hands around his mouth and issues a guttural call. We freeze, listening for a response. I scan the canopy, but all I can hear is the gushing stream up ahead on the trail. As we approach the rushing, rock-studded rivulet, Alden whoops again. This time, I hear something. We plunge into the icy channel, wading through thigh-deep water, across the slickened river stones. Clambering ashore, we scramble up a grassy hillock, and suddenly I see the flash of a rust-coloured coat. Three red-ruffed lemurs sit perched in the canopy. The prosimians regard us with button-like eyes, affixed to leathery faces. Red-ruffed lemurs are among the most vocal primates, quick to sound a raucous alarm at the first sight of predators. But, the group observes us silently. We’ve disturbed their mid-afternoon nap, and the lemurs quickly return to convalescing. Suddenly, I realise I’m already ready for a siesta too – and a beer. The sun disappears with flourish, lacquering the sky with ribbons of gold, cerise, and violet. Beneath a spray of stars, we set out to find creatures of the night. In the moonlight, the beach is alive with activity. Hermit crabs skitter across the sand, dragging oversized, peach-hued shells. In a slender stream trickling toward the ocean, freshwater shrimp glisten and a giant Grandidier’s Madagascar frog poses like a supermodel. But, we’re looking for arboreal creatures, scanning the canopy for eye shine. 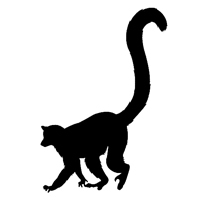 Most of the lemurs on the Masoala Peninsula are nocturnal, including the fork-marked lemur and the hairy-eared dwarf lemur. Overhead, the Southern Cross takes shape – a celestial map used by mariners for centuries, from the Indonesian voyageurs credited with first inhabiting Madagascar to the spice traders, slavers, and overzealous colonisers who would later sail to the Antongil Bay. Suddenly, I see two glowing pinpricks in the inky dark – the tiny eyes of a brown mouse lemur. I fumble for my camera, and in an instant, the tennis-ball-sized primate is gone. 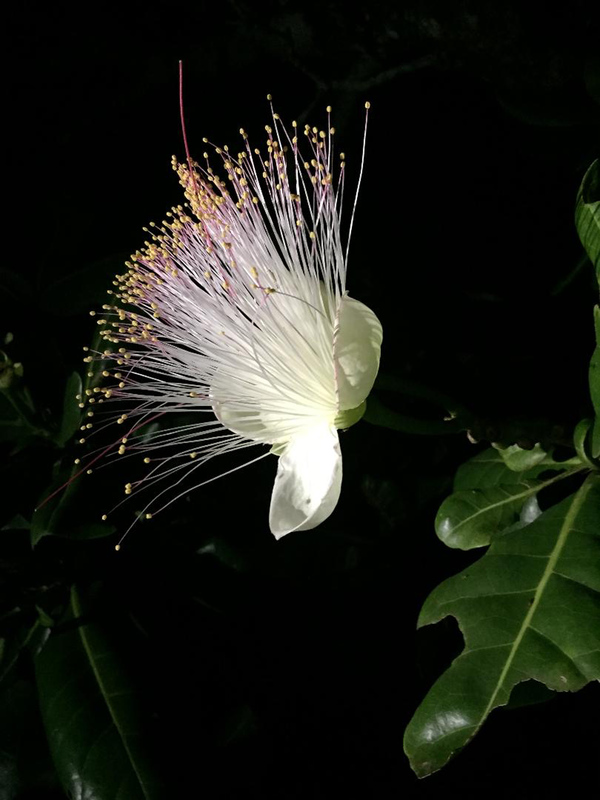 Back at the lodge, we pause for a nightcap in the open air, built around a hulking mango tree. After choosing from a selection of rhum arrangé – flavourful rum steeped with fruit and spices – the electricity flickers, and darkness envelopes us. I click on my headlamp, and the cone of light instantly illuminates a host of flying insects. Suddenly, something buzzes my ear. Then again. A winged silhouette is swooping and diving into the beam of light, picking off bugs. The Masoala Peninsula is known for harbouring Madagascar’s largest bat – the flying fox — a nocturnal feeder with a wingspan stretching over a metre. 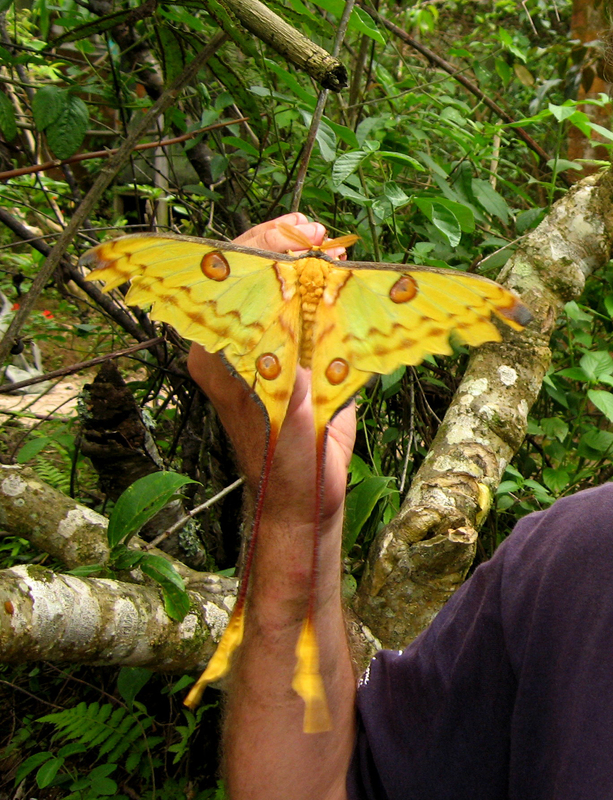 The frugivorous bats are believed to be ecologically valuable pollinators and seed dispersers. 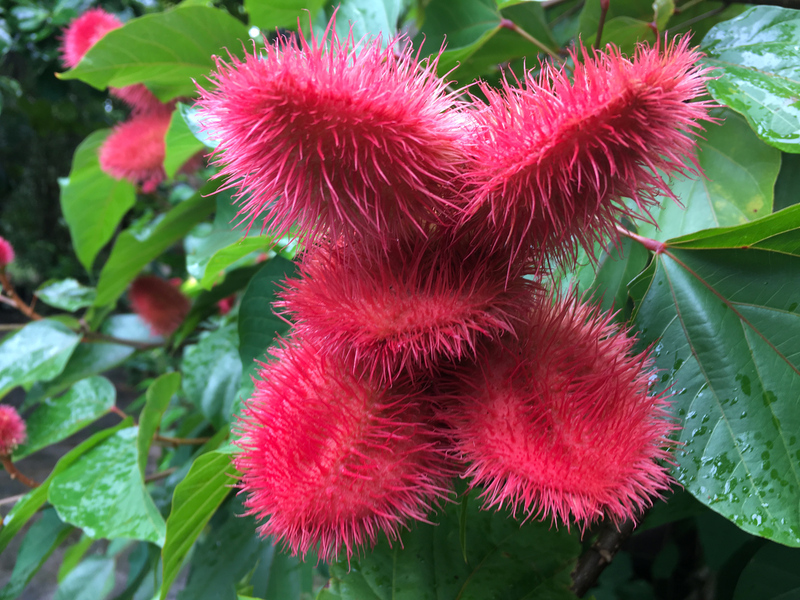 Studies in southeastern Madagascar have even suggested seeds have higher rates of germination and survival after passing through the gut of a flying fox. But, the opportunistic dive-bomber hogging my light is a smaller specimen – perhaps an insectivorous Manavi long-fingered bat. Once the lights flicker back to life, the creature disappears into the darkness. An electric blue damselfish darts in front of my face. Then another. Below me, striped butterfly fish swarm around clusters of coral. After an overnight rain shower, the water is turbid, but the vividly coloured fish are easy to spot, even in muddy water. Suddenly, a massive shape materialises to my left. The shallow coves of the Antongil Bay are known to harbour dugongs, hulking herbivores credited with perpetuating mermaid myths – especially due to their unlikely ability to rise from the water during tail stands. But, I can’t help thinking about the bay’s denizen bull sharks, even though Alden has assured us the tiny cove is shark-free. Surfacing from the water, I see a shard of basalt, not a dorsal fin. Back on land, a Madagascar malachite kingfisher watches as I peel the snorkel mask from my face. 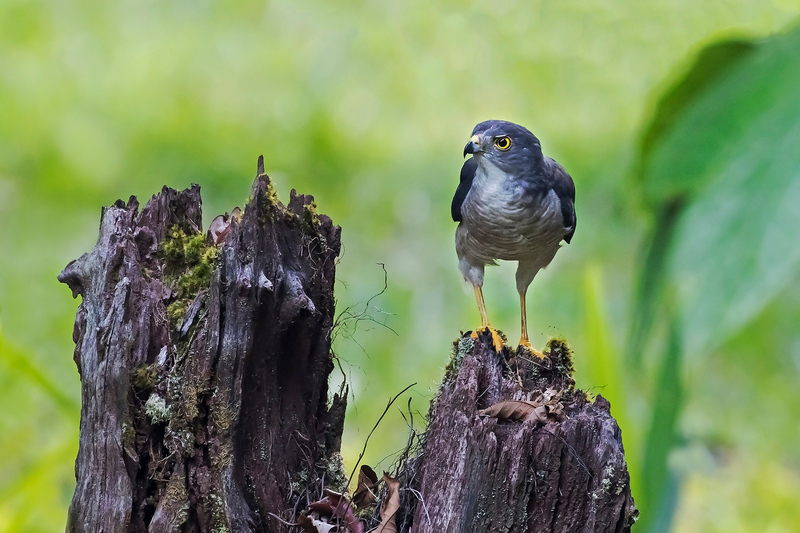 We decide to spend our final afternoon on the Masoala Peninsula in search of the national park’s avifauna, trading the boulder-studded beaches of Tampolo for the steamy forest. 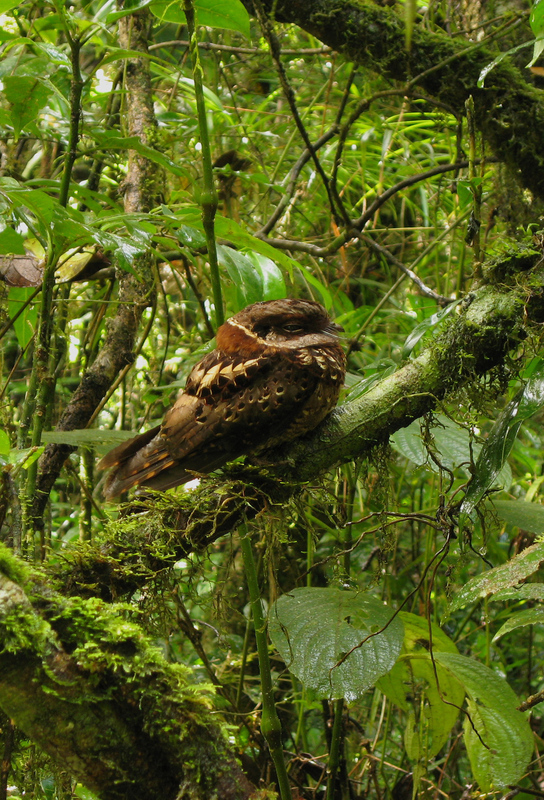 The protected area harbours some of the planet’s rarest birds, including red owls, endangered serpent eagles, and helmet vangas, sporting massive, sky-blue beaks. In the forest, a red-breasted coua darts across the trail in front of me. Pausing to point out the bird, I notice something else – the path we’re following is wide enough to be a road. Alden explains that we’re following the route of a colonial railroad, once used to haul precious hardwood from the forests of the Masoala Peninsula. 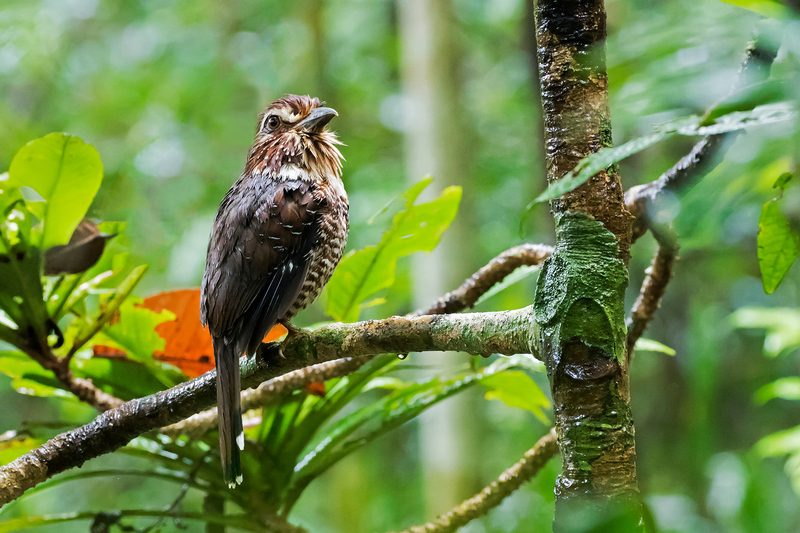 The extraction of timber – namely rosewood – still threatens regional ecology. 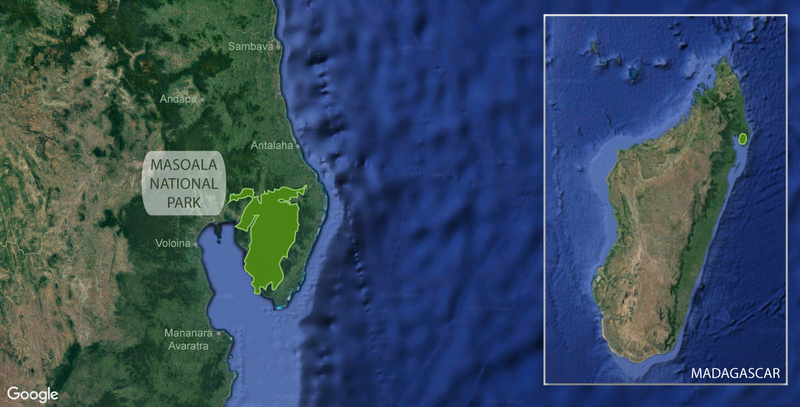 After Madagascar’s 2009 coup, illegal logging boomed as timber traffickers exploited the political tumult and began plundering protected areas – particularly Masoala National Park and nearby Marojejy National Park, located about 140 km due north. 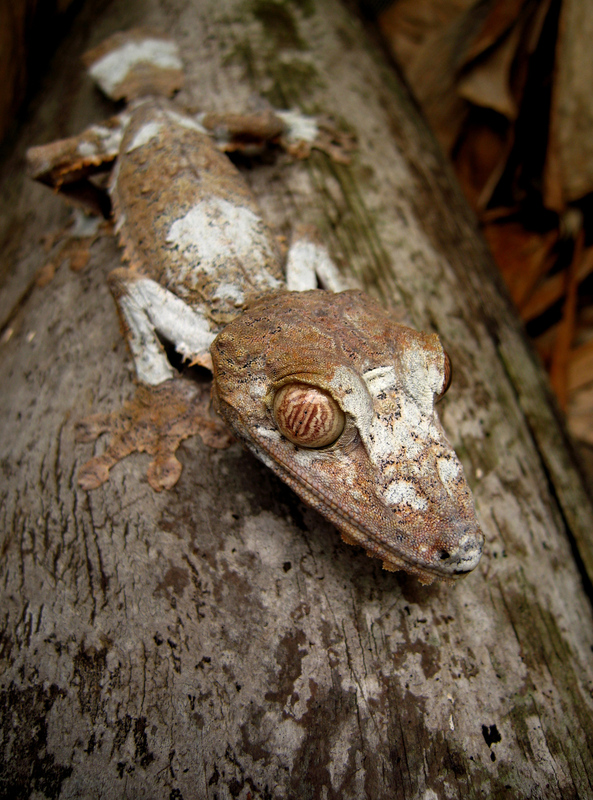 After the spike in the harvest of precious hardwood, Madagascar agreed to a zero export policy in 2013. However, demand for tropical hardwoods remains, driven chiefly by the desire for luxury furniture in China. According to the United Nations Office on Drugs and Crime, rosewood trafficking has become the most profitable wildlife crime on the planet. After two hours of ascending, we’ve arrived at a pinnacle, the rim of a forested ravine. The drop off creates a cylindrical opening in the palm-dominated canopy – a window to the sky. I can see a soot-coloured black parrot circling overhead. Rounding a corner, we startle a Madagascar crested ibis. The leggy bird launches awkwardly, skirting tangles of dangling lianas. Still, no helmet vangas. In the clearing, I can see the sun sliding toward the Antongil Bay. Reluctantly, we descend to Hippo Camp. It’s 4:45 am, and the sky is still speckled with stars as Andy and I sip coffee waiting for our boat back to Maroantsetra. A shroud of smoky fog smothers the Antongil Bay. The plan is to detour to Nosy Mangabe. We are hoping that the ocean cooperates, and that we have at least an hour to explore the richly biodiverse special reserve. A splotch in the Antongil Bay just 5 km off the coast of Maroantsetra, today Nosy Mangabe harbours a host of unearthly creatures, including endangered aye-ayes, released on the island in 1967 as part of an effort to thwart the species’ extinction. But, the atoll also has a rich past – with signs of habitation dating back to the 8th century. The island still harbours signs of many previous visitors, including the Betsimisaraka tombs nestled in the hillsides. The atoll also serves as the final resting place for many of the Europeans who sailed the Antongil Bay, including Dutch navigator Cornelisz Schouten, credited with discovering a new route around the southern tip of South America, and naming the strait the ‘Cape Horn,’ after his birthplace in Holland. Rain clouds furrow above Nosy Mangabe as we drift into the horseshoe cove on the southwest side of the island. A hulking fishing boat named Irina sits rusting in the bay. 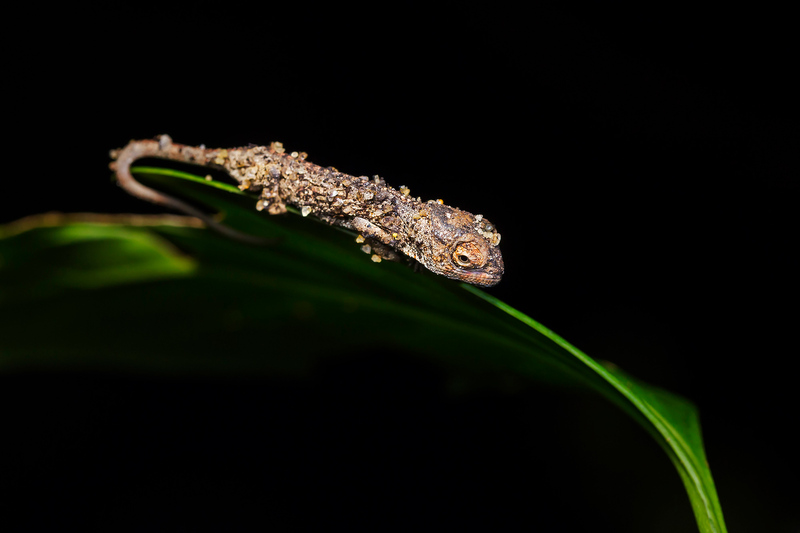 As we wade ashore, Alden proposes a friendly competition – try to spot one of the island’s infamous leaf-tailed geckos. Considering our midday flight to Sambava, reluctantly we return to the boat. 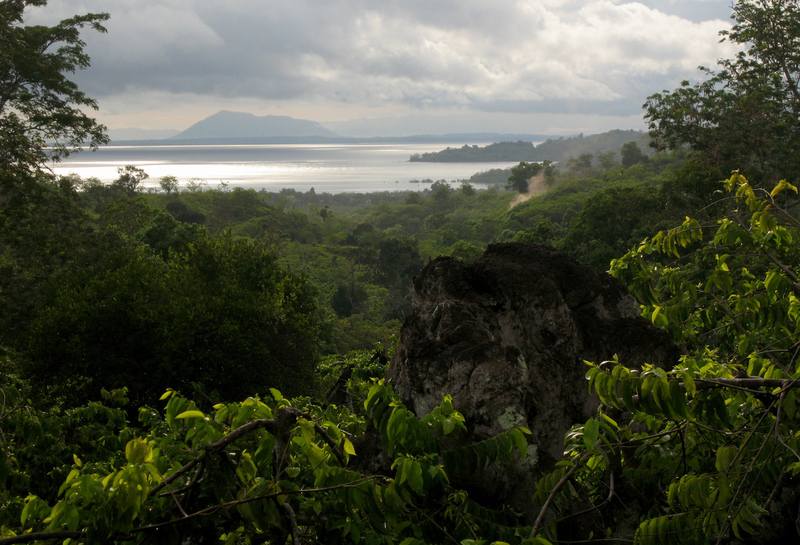 Just as we motor away from Nosy Mangabe, the clouds begin to part and sunlight flickers on the Antongil Bay. In the cloud-scrubbed sunshine, we join the line of low-slung passenger ferries chugging toward Maroansetra. 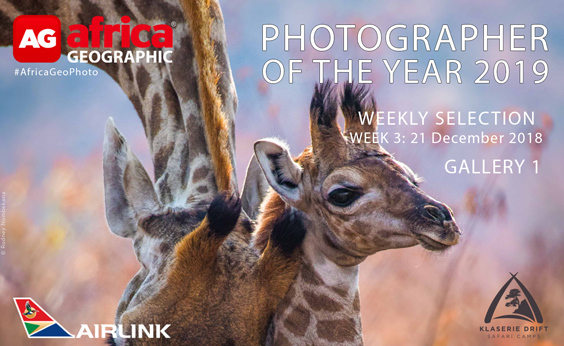 Travel in Africa is about knowing when and where to go, and with whom. A few weeks too early / late and a few kilometres off course and you could miss the greatest show on Earth. And wouldn’t that be a pity? 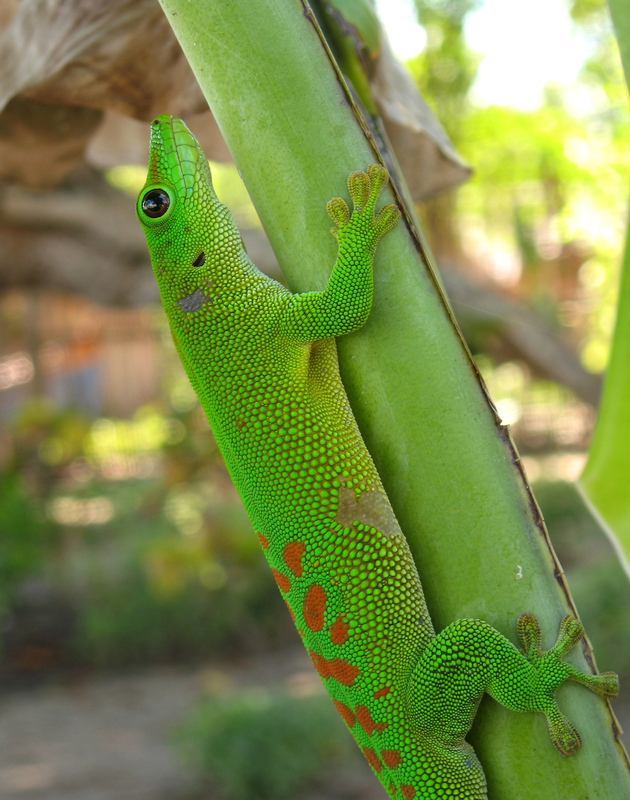 Contact an Africa Geographic safari consultant to plan your dream vacation to Madagascar. The Africa Geographic team flies with Airlink, who offer multi-destination flight options across southern Africa (and to Madagascar) and a convenient Lodge Link program, direct to popular lodges in the greater Kruger National Park and beyond. 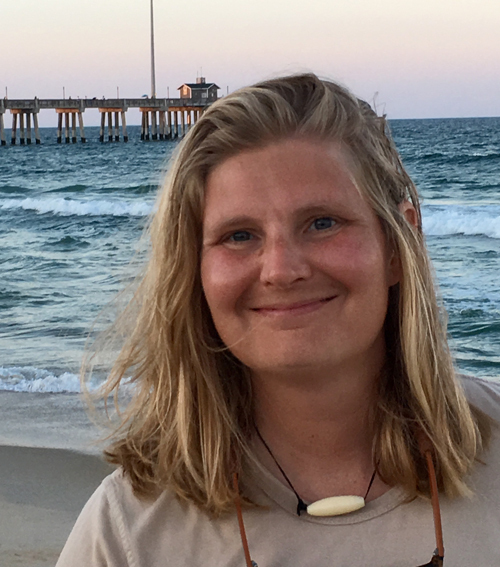 A freelance writer specialising in travel, outdoor adventure, and conservation, Malee Oot has contributed to several print and online mediums. 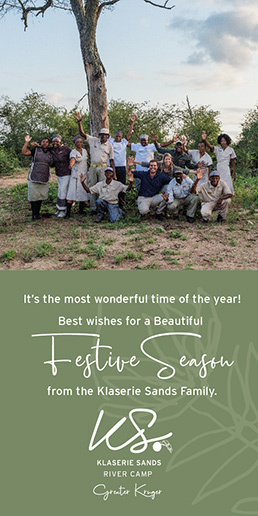 She has a background in environmental management, and first travelled to Madagascar in 2011 as a volunteer, spending several weeks assisting with a vegetation study at the Sainte Luce Reserve. Although currently based just outside Washington, DC, Malee spent much of her childhood in Kenya, and regularly returns to East Africa. When not travelling, she is often found hiking in the Blue Ridge with her hound dog.